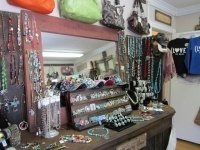 Tops and jewelry galore!!! 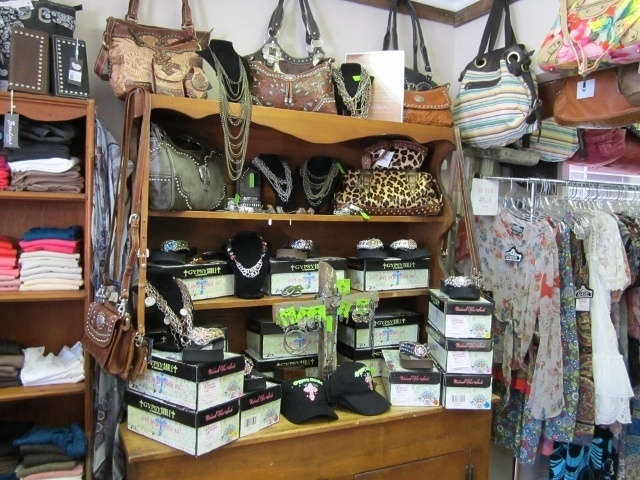 We carry from extra small to plus sizes and all at affordable prices. 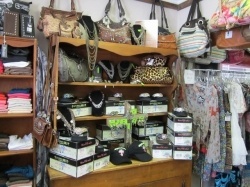 We have wonderful hand crafted leather bags. Come by today and buy yourself or someone special a treat!